New Delhi [India], Feb 6 (ANI): The Enforcement Directorate (ED) on Wednesday filed a prosecution complaint under the Prevention of Money Laundering Act, 2002 (PMLA) against CPI (Maoist) leader Binay Yadav and others in connection with a money laundering scam. The ED initiated an investigation under the provisions of PMLA on the basis of 46 FIRs and six charge sheets filed by Bihar Police against Binay for his alleged criminal activities and extortion in Gaya and Aurangabad districts of the state. Investigation under PMLA revealed that cash to the tune of Rs 1.50 crore was deposited in various bank accounts of the accused and his family members. It was also revealed that Yadav transferred proceeds of crime to the other accused persons. The investigation also revealed that around Rs 40,00,000 worth of cash had been deposited in the bank accounts of his son-in-law and his family, who, in turn, made huge cash deposits in different bank accounts. It was also revealed that Yadav's kin filed false Income Tax returns to conceal the proceeds of crime and to project the tainted money as untainted. Investigations further revealed that Binay's wife Srimati Devi had invested proceeds of crime for the purchase of immovable properties and had deliberately suppressed the value of such properties in sale deeds to conceal the proceeds of crime. Bhubaneswar (Odisha) [India] April 20 (ANI): Senior leader and Biju Janata Dal (BJD) candidate, Bed Prakash Agarwalla, passed away in Odisha on Saturday. Rajkot (Gujarat) [India], Apr 20 (ANI): We are not only hopeful but confident that the Bharatiya Janata Party (BJP) will lose in the ongoing Lok Sabha elections, said senior Congress leader Ahmed Patel on Saturday. Bhopal (Madhya Pradesh) [India], Apr 20 (ANI): A day after Prime Minister Narendra Modi defended Pragya Singh Thakur's candidature from Bhopal Lok Sabha seat, she said that those who refer Hindutva as terrorism are anti-nationals. Mumbai (Maharashtra) [India], Apr 20 (ANI): Shiv Sena spokesperson Sanjay Raut on Saturday alleged that late Hemant Karkare-led Anti Terror Squad (ATS) acted against Pragya Singh Thakur in the Malegaon blast case under pressure from the UPA government. Rampur (Uttar Pradesh) [India], Apr 20 (ANI): Jaya Prada, the Bharatiya Janata Party candidate from Rampur, has slammed her opponent Azam Khan, for making a derogatory remark against her a few days ago, saying the Samajwadi Party leader has not only insulted her but the entire women community. Buchpora (Jammu and Kashmir) [India], Apr 20 (ANI): A Central Reserve Police Force (CRPF) jawan saved the life of a Kashmiri election official when he suffered a heart attack during polling on Thursday. 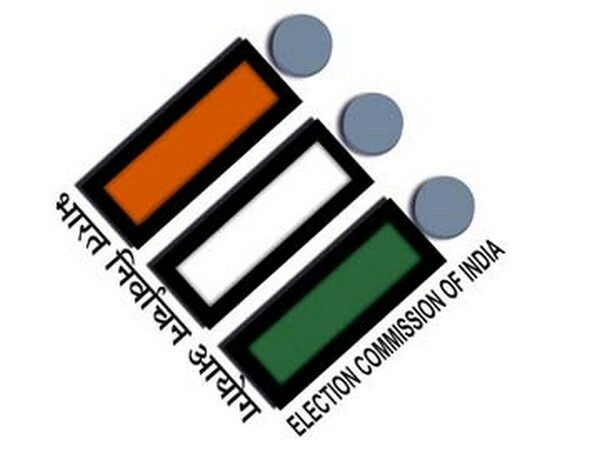 Bhuwaneshwar (Odisha) [India], Apr 20 (ANI): The Bargarh District Collector on Friday suspended six polling officers, including three presiding officers and three sector officers, for dereliction of duty. 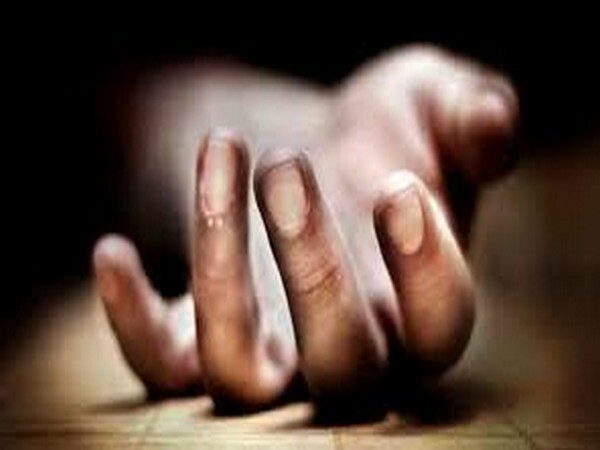 New Delhi [India], Apr 20 (ANI): A 18-year-old boy on Friday died after a stone was thrown at him in a park situated in capital's Krishna Nagar.